Wrap it Up! Uonuma No Sato's "Hachikura"
Uonuma no sato is a wonderful area near hakkaisan brewery with shops and cafes. I would like to introduce Hachikura. 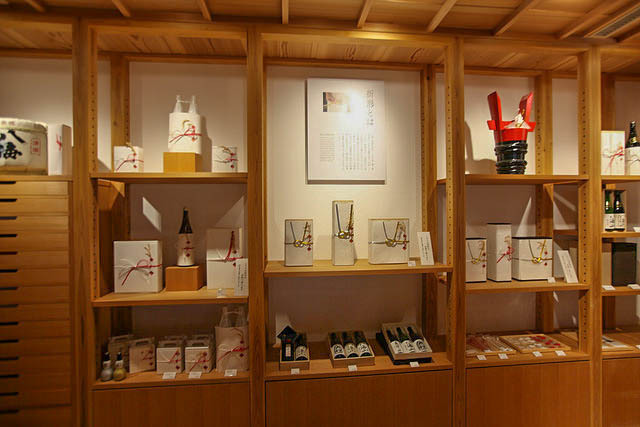 Hachikura is a beautiful giftshop. But they offer a special service: Origata gift wrapping. 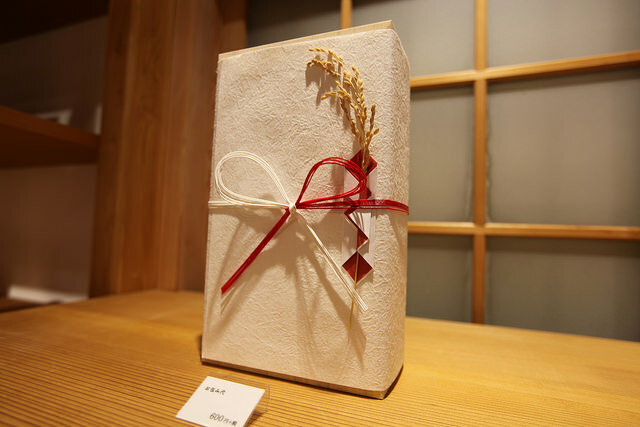 Hachikura Manager Jun Kitsu explained this gift wrapping to me. Different knots have different meanings. “Awajimusubi”. 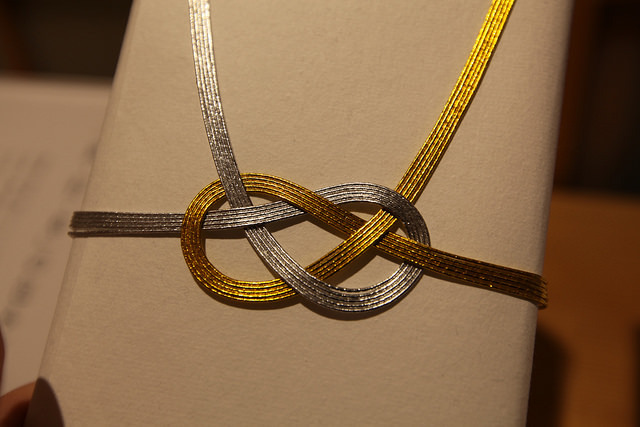 This knot symbolizes a close relationship. “Hanamusubi”. This knot can be opened easily. I can tie over again and again. This is good for happy events you wish to repeat many times. This gift wrapping is beautiful and I want to try this in the future! A similar thing in Japanese culture is making Shimenawa. I have seen shimenawa many times around Japan, but I never considered how it was made. 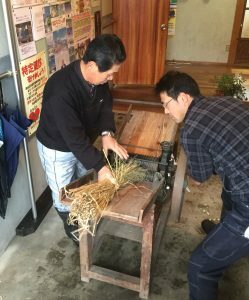 I was invited from a minami uonuma community group to learn how to make shimenawa. Making shimenawa was a difficult challenge! then twist between your hands to make a rope. After about 30 minutes, I could do it! I now really appreciate paper I see at the shrine! 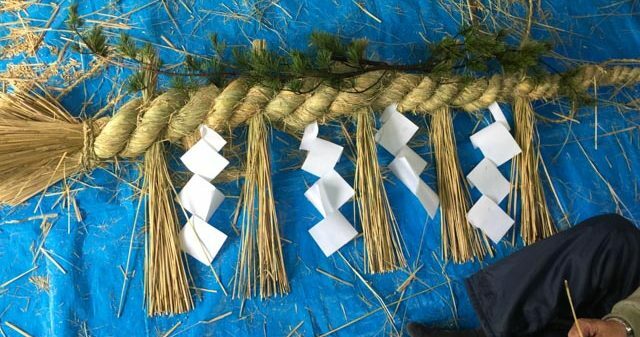 Since I came to Japan I’ve noticed many parties or events have an “okanban”. At a party, the Okanban is an important person. Niigata as I was able to try being Okanban for the first time. 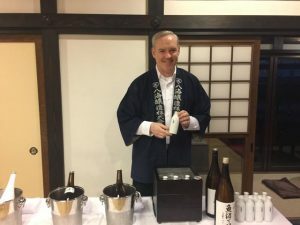 When warming sake there are several temperatures you can use. For an overview of sake temperatures, please see this chart. Using the Shukanki, my target temperature was “Jokan” (45˚C). It is fun to be the Okanban! After rice milling, “raw materials processing” is my next area of interest. This includes rice washing, soaking and steaming. These steps are very important for the overall success of sake making. Washing and soaking sake rice by hand is an exercise in precision. 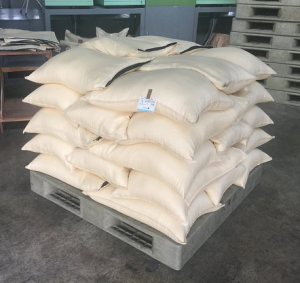 Washing removes excess rice powder from the grains after milling. Soaking prepares the rice grains for steaming and introduces moisture into the grain. 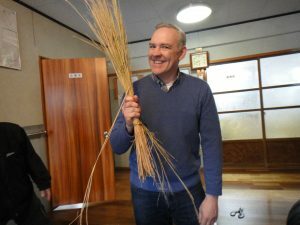 With soaking we want to achieve a state in the rice called “gaikounainan”. Gaikounainan is when the rice is firm on the outside and moist on the inside. This creates the best structure in the rice for growing koji. All these steps are the the foundation of delicious sake! 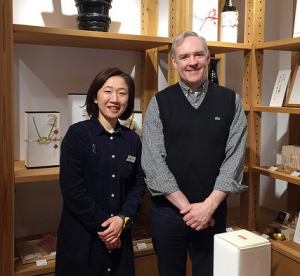 My learning at the brewery has begun at the seimai koujo! First, I’m learning all about different types of sake rice! 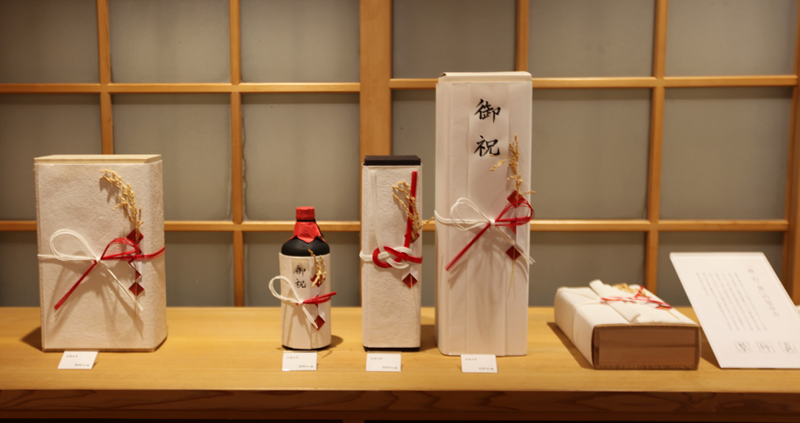 Hakkaisan uses 7 kinds of sake rice. 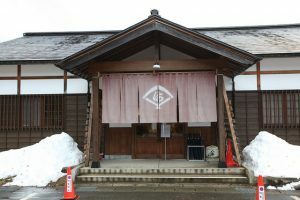 Perhaps the most famous of these is Yamadanishiki, But the sake rice that is grown locally in Niigata is Gohyakumangoku. 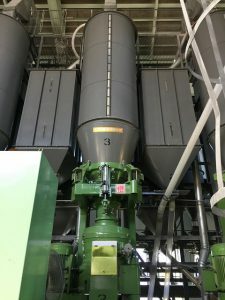 Of course the primary job at the Koujo is to mill the sake rice. 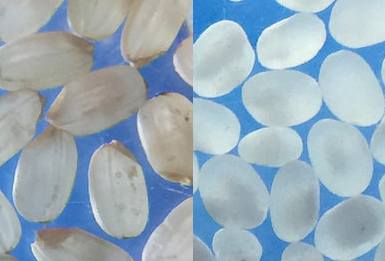 Sake rice must be milled slowly and with careful attention to temperature to avoid cracking. Hakkaisan polishes their rice below the required levels for all their sake. This makes hakkaisan sake smoother and cleaner. 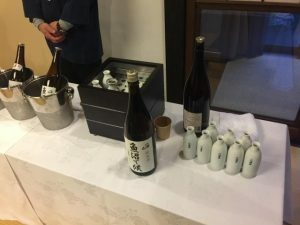 Hakkaisan sake starts out at whole grain sake rice. Feeling this rice in my own hands makes drinking hakkaisan even more special!